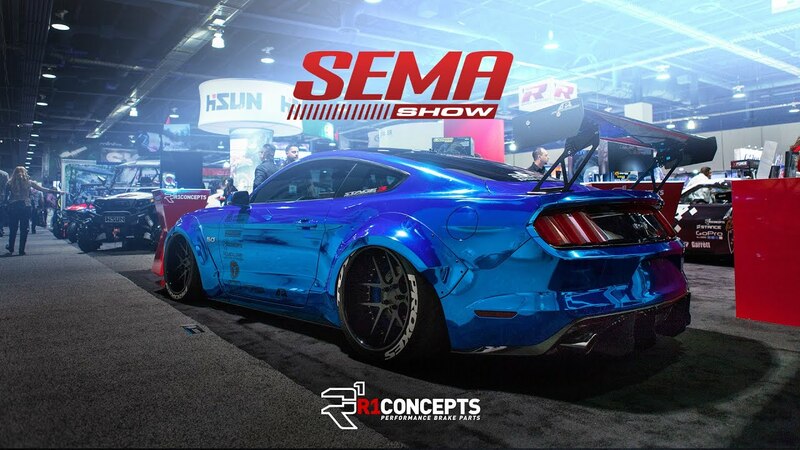 Amazing machines from the SEMA 2015 show. We LOVE custom cars! Pt. 2 of the exciting IS-350 F-Sport video! The amazing Lexus IS 350 F-Sport!